A refreshing acidity, well balanced tropical fruit flavours, and light body make this a friendly Pinot Grigio to enjoy on its own or with light dishes. 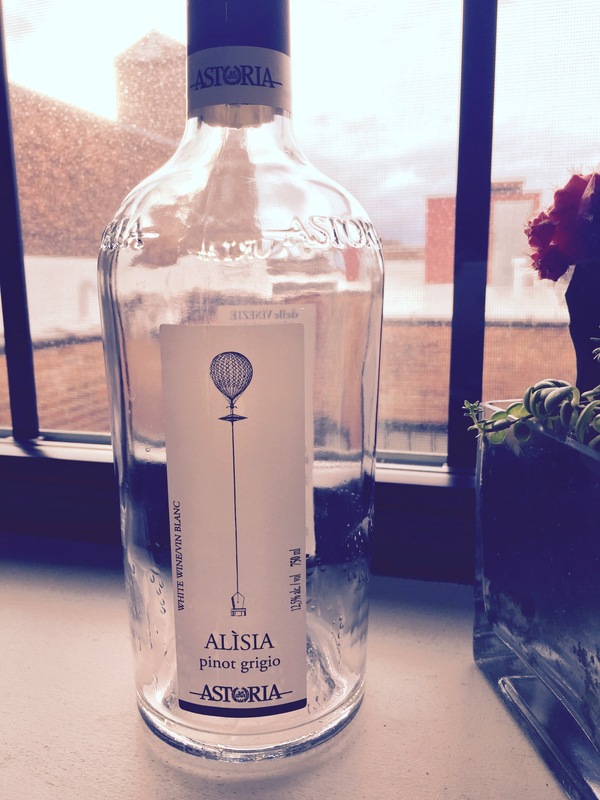 Estate: The Astoria winery was founded in 1987 by brothers Paolo and Giorgio Polegato, the youngest generation of a historic winemaking family in Treviso. Their Val De Brun Estate is located in Refrontolo, the heart of the DOCG zone of Conegliano – Valdobbiadene, 50 km from Venice and equidistance from the Dolomite Mountains and the Adriatic Sea. With steep hillside vineyards and a unique microclimate, the estate has become renowned for their high quality, approachable Prosecco. The brothers have achieved success with their adeptness at combining approaches of “traditional / typical / territory” with “modernity / style / trend”. Philosophy: “To look at tradition and innovation with the same awareness and dignity”. Winemaking: Grapes were hand harvested from vines 8-14 years in age located 600 feet above sea level. Fermented in stainless steel along with 10 days of sur lie aging prior to bottling. Tasting Notes: Pale straw in colour with aromas of apple, grapefruit and honey. Subtle flavours of apple, peach and honeysuckle harmonized with mineral and floral traces, whilst citrus zest and pineapple hints lingered between each sip.